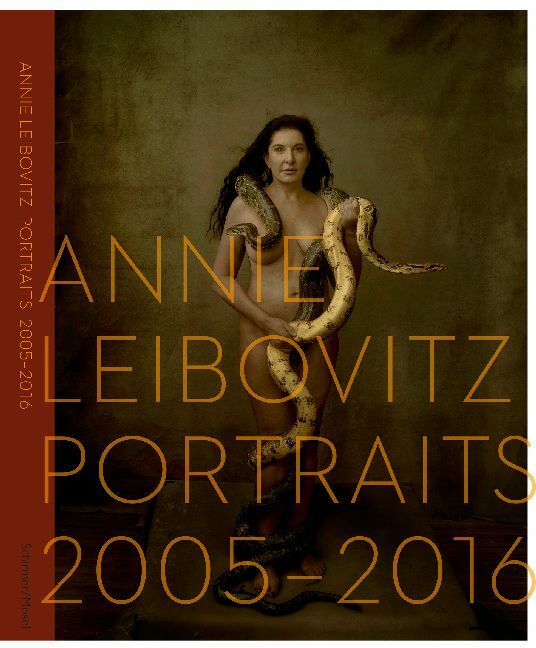 For this follow-up to her landmark books A Photographer’s Life and Annie Leibovitz, the photographer portrayed prominent individuals such as Adele, Hillary Clinton, Zaha Hadid, Barack and Michelle Obama, David Hockney, Patti Smith, Donald and Melania Trump with an artist’s eye, wit, and uncanny ability to personalize even the most recognizable figures. Schirmer/Mosel. With texts by Annie Leibovitz and Alexandra Fuller as well as short biographies. Translated from the English by Martina Tichy. 316 pages, 150 colour and duotone plates. Size: 26.7 x 36 cm, hardcover. German edition.